Statistical methods are a key ingredient in providing data-based guidance to research and development as well as to manufacturing. Understanding the concepts and specific steps involved in each statistical method is critical for achieving consistent and on-target performance. 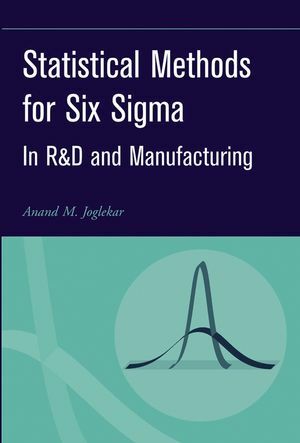 This long-awaited guide for students and professionals in research, development, quality, and manufacturing does not presume any prior knowledge of statistics. 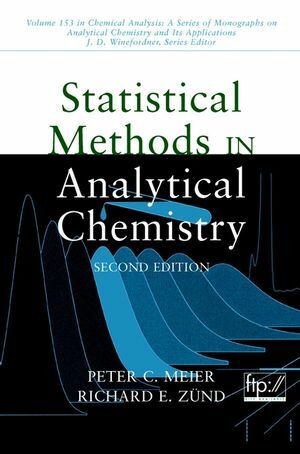 It covers a large number of useful statistical methods compactly, in a language and depth necessary to make successful applications. 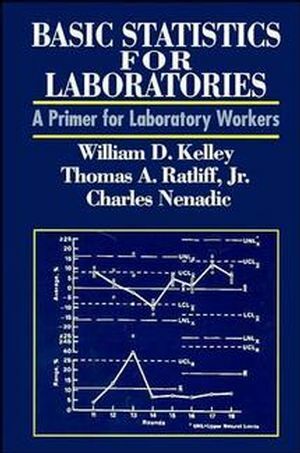 Statistical methods in this book include: variance components analysis, variance transmission analysis, risk-based control charts, capability and performance indices, quality planning, regression analysis, comparative experiments, descriptive statistics, sample size determination, confidence intervals, tolerance intervals, and measurement systems analysis. 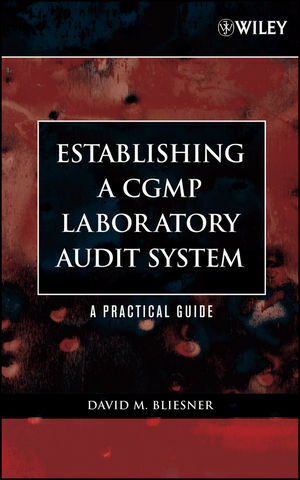 The book also contains a wealth of case studies and examples, and features a unique test to evaluate the reader?s understanding of the subject. ANAND M. JOGLEKAR, PhD, is the President of Joglekar Associates, Inc., which provides education, consulting, and software to help companies achieve business successes through the application of statistical methods. He received his PhD in engineering with extensive statistics education from the University of Wisconsin, Madison. As a practicing engineer-statistician he has implemented statistical methods in various functions within a company to accelerate development, achieve high quality, and reduce cost. He has taught statistical methods to thousands of industry participants through in-house seminars or seminars sponsored by industry associations such as the Institute of Food Technologists. His clients include major companies in automotive, biotechnology, computer, defense, food, medical device, mining, packaging, pharmaceutical, semiconductor, and many other industries. 2.6 Normality, Independence and Homoscedasticity. 3. Comparative Experiments and Regression Analysis. 4.1 Role of Control Charts. 4.2 Logic of Control Limits. 5.1 Capability and Performance Indices. 5.2 E stimating Capability and Performance Indices. 6.1 Risk-based Control Ch arts. 6.2 Modified Control Limit Chart. 6.3 Moving Average Control Chart. 6.5 Charts for Non-Normal Distributions. 7.2 One-way Classification (Fixed Factor). 7.3 Structured Studies and Variance Components. 8. Quality Planning with Variance Components. 8.3 Planning for Quality Improvement. 8.4 Application to Multi-Lane Manufacturing Process. 8.6 Application to a Factorial Design. 8.7 Variance Components and Specifications. 9.1 Statistical Properties of Measurement Systems. 9.4 Stability and Bias Study. 9.5 Repeatability and Reproducibility (R&R) Study. 9.6 Robustness and Intermediate Precision Studies. 10. What Color is Your Belt? Appendix A: Tail Area of Unit Normal Distribution. Appendix B: Probability Points of the t Distribution with v Degrees of Freedom. Appendix C: Probability Points of the x2 Distribution with v Degrees of Freedom. Appendix D1.k Values for Two-Sided Normal Tolerance Limits. Appendix D2.k Values for One-Sided Normal Tolerance Limits. Appendix E1: Percentage Points of the F Distribution: Upper 5% Points. Appendix E2: Percentage Points of the F Distribution: Upper 2.5% Points. Appendix F: Critical Values of Hartley's Maximum F Ratio Test for Homogeneity of Variances. Appendix G: Table of Control Chart Constants.